Cheshire Conservatories are now a Which? trusted trader. Which? 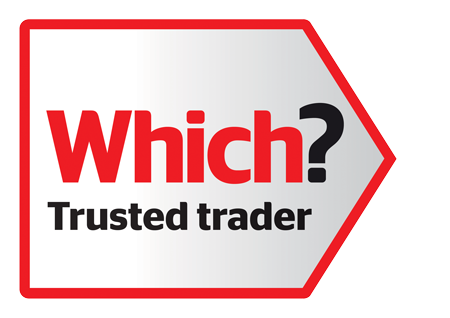 recognise trustworthy, reputable traders and this in turn gives the consumer a greater piece of mind when deciding which companies and tradespeople to use. We are very pleased to be recognised as a Which? trusted trader and part of their scheme. Being a Which trusted trader for conservatories, windows and doors and our FENSA certification are all part of our on-going commitment to our clients. Cheshire Conservatories are always searching for improvement and how best to serve our clients around Cheshire & the Crewe & Nantwich Cheshire area.